Dr. Praka Sahi has been practicing dentistry for over 18 years. She received her Doctor of Dental Surgery from the University of Detroit Mercy, School of Dentistry, MI in 1996. She continues to take continuing education courses and attends local dental study clubs to update her knowledge in cosmetic dentistry, oral sedation, and oral appliances for obstructive sleep apnea.  Dr. Sahi attends continuing education courses and workshops offered by the American Academy of Sleep Medicine, Seattle Children's Hospital and Frank Spear Education, as well as courses offered by the University of Washington School of Dentistry and the Washington State Dental Association. She is a member of the American Academy of Sleep Medicine. "My associates and I look forward to meeting you at our office and serving your dental needs." Dr. Hockhold attended Georgetown University School of Dentistry. He has been practicing general dentistry since 1988. Dr. Amir Emam started his academic career at Washington State University, graduating with Bachelors of Arts in Fine Arts and Bachelors of Science in Biology. He then graduated from The Northwestern University in Chicago where he received his Doctorate in Dental Surgery in 1999. Dr. Emam was in private practice in Arizona for 14 years where he was also an adjunct faculty at The Arizona School of Dentistry and Oral Health. He then returned to Pacific Northwest for his 3 years specialty training in Periodontics at The University of Washington. He has been an affiliate faculty at The University of Washington since finishing the program. When not practicing dentistry, he enjoys spending time with his lovely wife and two boys. Shannon graduated from Seattle Central Community College Dental Hygiene program in 2009. She has been with BelRed Dentists since 2011. Shannon prides herself in staying current with the latest research in preventative oral health care, and understands the importance of great customer care. In her free time she loves spending time with her two dogs Zoe and Stitch and staying fit working out at Orange Theory. Misty has been working BelRed Dentists since 2009, first as a Registered Dental Assistant and now as a Registered Dental Hygienist. She enjoys working with Dr. Sahi to give patients beautiful smiles. Prior to working at BelRed Dentists, she was in the Navy for five years. When not helping patients, Misty loves spending time with her husband and daughter, and has been known to enjoy playing the occasional game of bingo. Ashley is a certified and registered dental assistant. She has been with BelRed Dentists since 2012. She loves helping people change their lives, and supporting them as they improve their oral health and smile! When she's not at work, she loves spending time with her husband Antonio, and her “son”, her dog Tiki. She likes playing video games and going to arcades! Nahid has been in the dental profession for over 24 years and is our go-to for account, customer, and insurance questions. 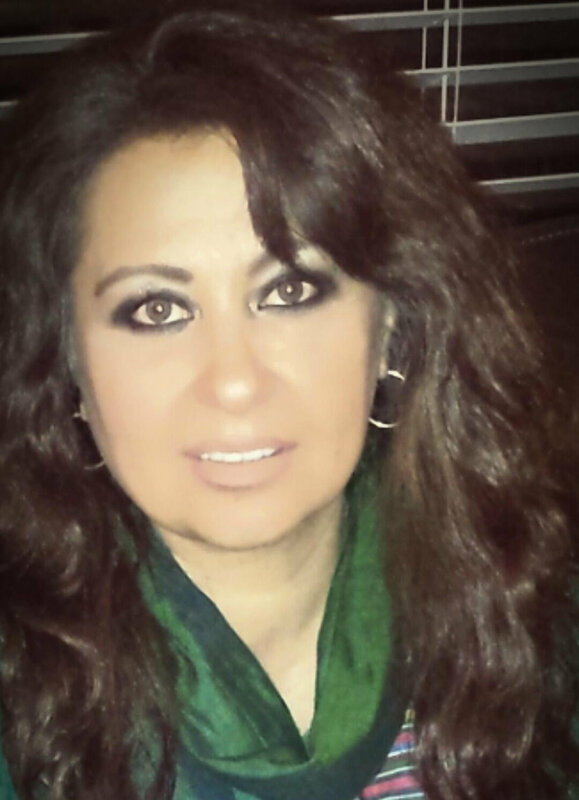 One of the first people you will see when you come into our Redmond office, Nahid is great getting things done. "I really like the social aspect of dentistry", she says. When I asked her what she loves, she said "coffee, I can't live without coffee!" She lives in Juanita (Kirkland). She is married with 2 great kids.